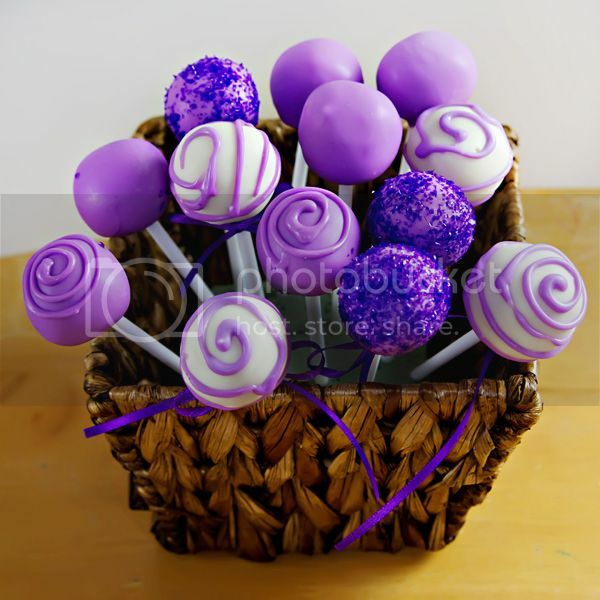 I love supporting other small business in any way that I can because I understand the challenges and the rewards of being a small business owner. 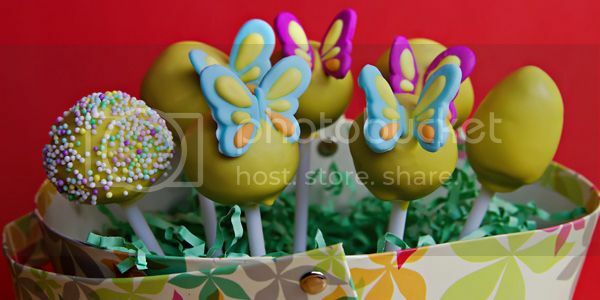 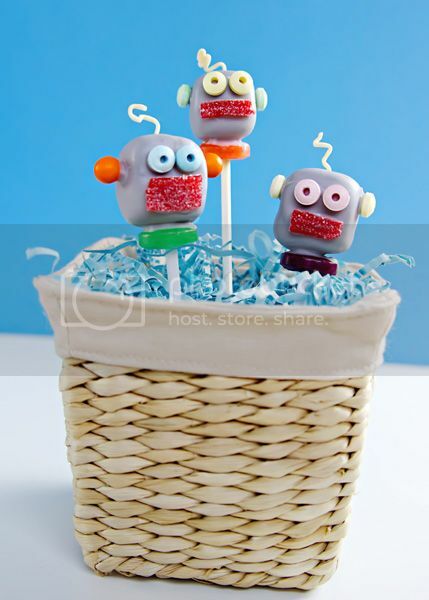 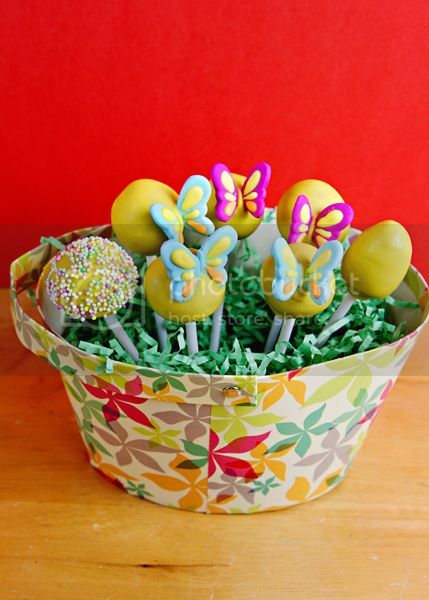 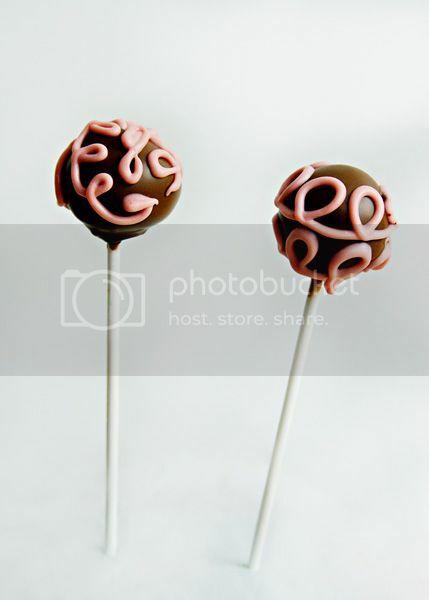 So when I heard that a client of mine, who has become a friend as well (another perk of the job…making new friends 😉 ), is starting a “cake pop” business I jumped at the chance to do some product photography shots for her. 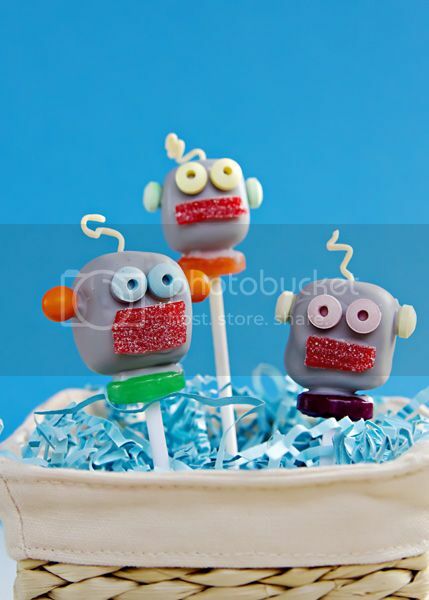 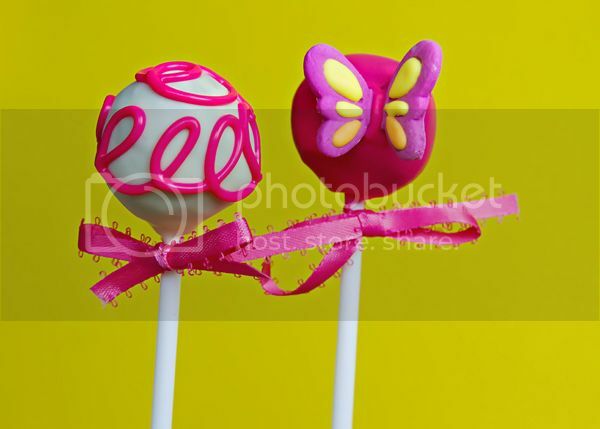 My 7 year old went as my assistant to the photo session and was so excited to get get to take a bite out of one of the cake pops in order to “Set up the shot”. 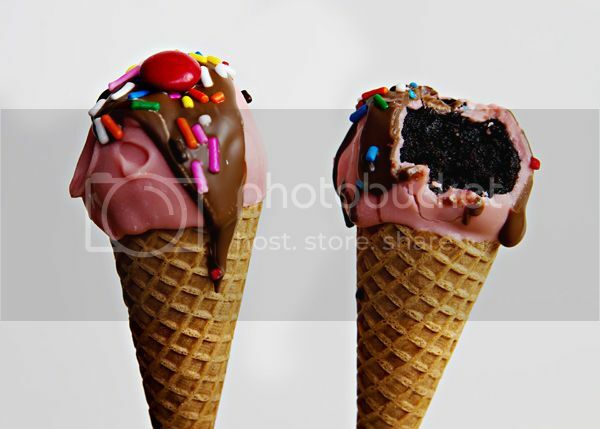 😀 Not a bad perk of being a photographer’s assistant!